I was wondering whether I would be writing any more blog this year when the inspiration for writing one came from unexpected quarters. 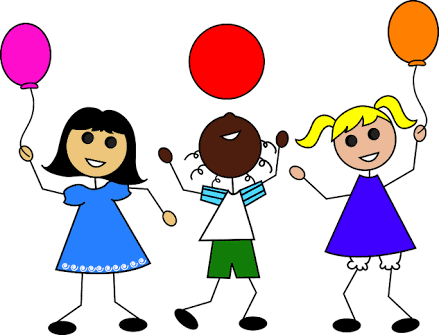 This blog post is a result of my daughter's annual function which I had attended on Thursday. Kids around 4 years of age performing on stage enacting stories from Panchtantra is a beautiful sight but expecting them to teach a thing or two about life is something that you cannot imagine. This is exactly what happened that day. The whole performance involved depicting 5 stories about imbibing 5 different values in life. One may think what is the big deal since teacher's must have trained them for it. However, I am not trying to summarize any of the stories here and values explained through them. 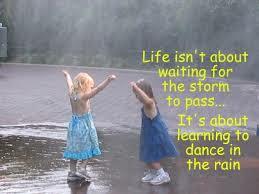 My focus is on the story not told or enacted but the one that emerged out through the innocent little ones. The performers as I had said earlier were 4 year old kids. Getting kids of this age perform on stage by coordinating among themselves is a challenging task in itself. The teachers must have achieved this possibly with repetitive training provided to them. The thing that caught my attention was the things the kids were not trained for. There was one girl who during her performance while having to run on stage fell down. She was hurt and crying but still continued and finished the performance. There could be a possibility that teachers must have prompted her to do that. Even then for a 4 year old kid to continue performing despite being hurt is a big achievement. There was another boy whose head gear was slipping and blocking his view. It was a big distraction yet he kept performing. There were few other instances where kids did not stop but went on performing when there were situations which could have made them to stop. There were also situations where one kid did a cover up for another who forgot his step. I am not trying to say here that the kids had the show must go on attitude. They are too small to understand all that. It could have been instinctive. However, that is the important lesson these kids taught me. I would end my blog by advising all parents to find time out of their busy schedule to attend such functions. You never know there might be some inspiration coming your way. Last Saturday, I was at my in-laws place and happened to catch hold of the book “Idli, Orchid and Will Power” authored by Vithal Kamat. The timing could not have been better because I had lot of questions in mind about my way forward in life and this book gave me some valuable insights. 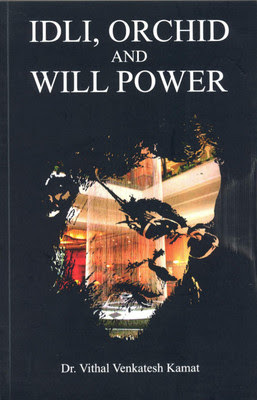 Idli, Orchid and Will Power is a must read book for anyone who wishes to be an entrepreneur. Being an entrepreneur especially in a country like India is not easy. 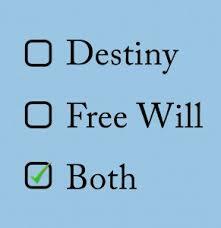 Family and society in general dissuades individuals from taking risk. Risk taking ability is what an entrepreneur needs. The ability to fight and survive against all odds is what makes an entrepreneur successful. I feel that this book has all the ingredients for a good movie. The best part is that the book is not too elaborate. I managed to finish reading the book in two sessions on the same day. The chapters are short and to the point. You would never feel bored reading any of the chapters. The struggle that the author went through right from childhood to the point of fulfilling his dream project “The Orchid” will motivate you to chase your dream. The above quote summarizes the entire book. There is another incident in the life of the author that will give you strength to confront any grave situation in life. There was a point of time when the author thought of suicide as an option. A laborer painting a high rise building without any safety precaution is what made him turn his negative mindset to positive. Go for this book as I am pretty sure that almost every one could relate to some or the other incident narrated in this book. There may be scenarios where you will feel that you have been through this or are going through something similar in your life. My first blog post of July-2015 unfortunately is about a great soul who breathed his last today and left for heavenly abode. I feel greatly honoured to write about Dr. APJ Abdul Kalam who has been a source of inspiration for everyone and will continue to inspire us. 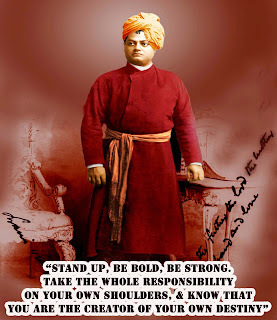 It is only his body that ceased to exist, his inspirational words are eternal. 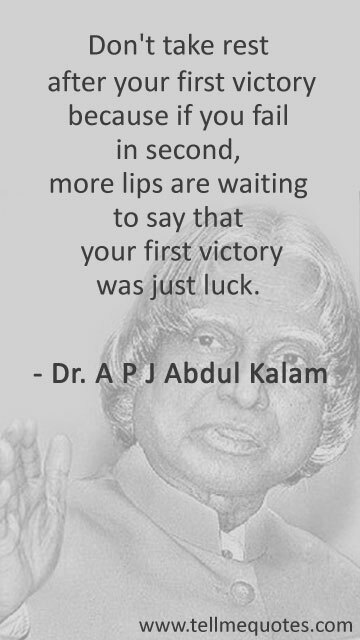 Wings of Fire is the book that gave me lot of insight about him. 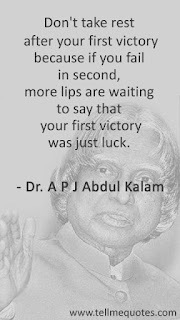 I came to know his full name as Avul Pakir Jainulabdeen Abdul Kalam. A person who started off with a humble background, transformed himself with education, became a great scientist and also became the greatest President ever. 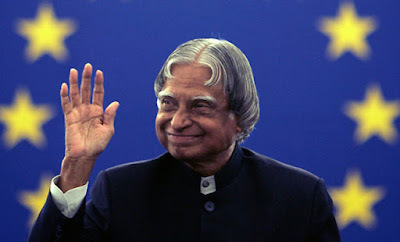 I strongly feel that he was one of the most active President ever in the history of India. As President he took so many initiatives to inspire the children of the nation. I so wished that he remained President of India forever. A nation where the politicians fail to inspire, he was like a breath of fresh air. He was positivity personified. 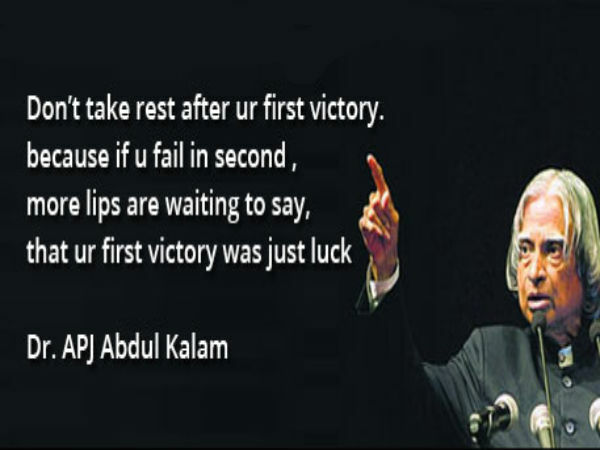 Kalam was also known as the missile man of India. Indian soldiers fight on the borders and safeguard our nation. Kalam was a soldier who from the confines of the research centre played an active role in developing India’s indigenous missile programme. He played a vital role in India's Pokhran-II nuclear test in 1998. 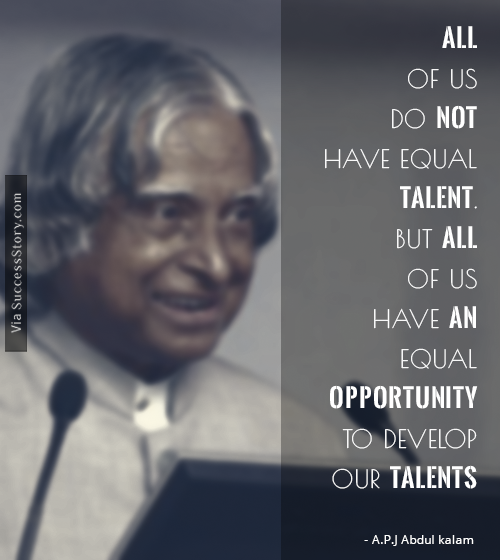 There are politicians like Asaduddin Owaisi who won’t fail to divide the nation on communal lines and there are few great souls like Kalam who would unite and inspire people with their great thoughts even after their demise. The secular credentials of India get questioned by everyone. Here is a man who till yesterday was a living example of India’s secular nature. Even his death will show the whole world how he will be missed by Indians irrespective of their caste, creed or religion. At the age of seventy four, A.P.J. Abdul Kalam flew in a Sukhoi-30 fighter plane, becoming the first Indian President to make a sortie in a combat aircraft. Can we imagine ourselves doing something like this at that age? Even today, at the age of 83, he collapsed on stage while delivering a speech at IIM Shillong. Age is just a number, isn’t it? 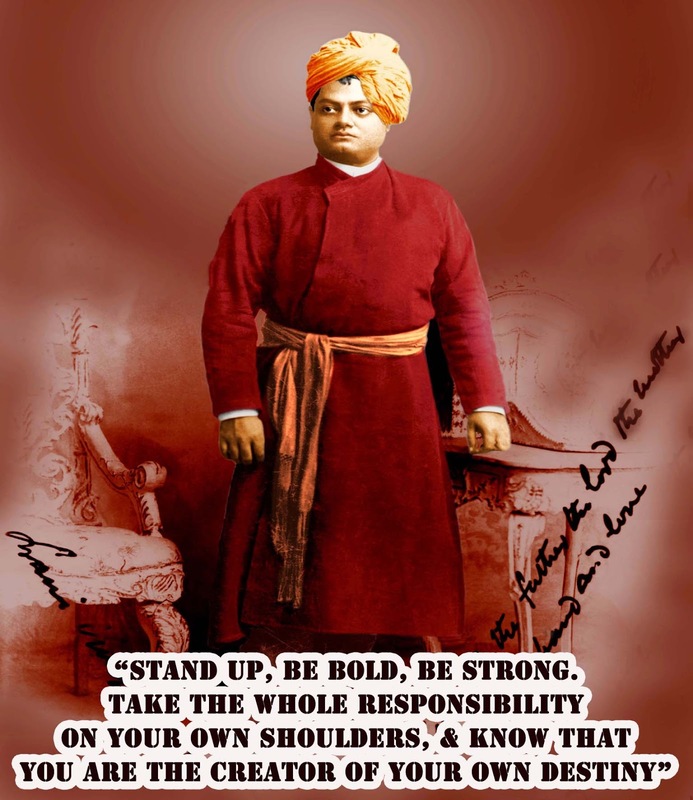 He is a true Karma Yogi. He continued to do his duty till the very end. He is truly blessed to deserve a death like this.